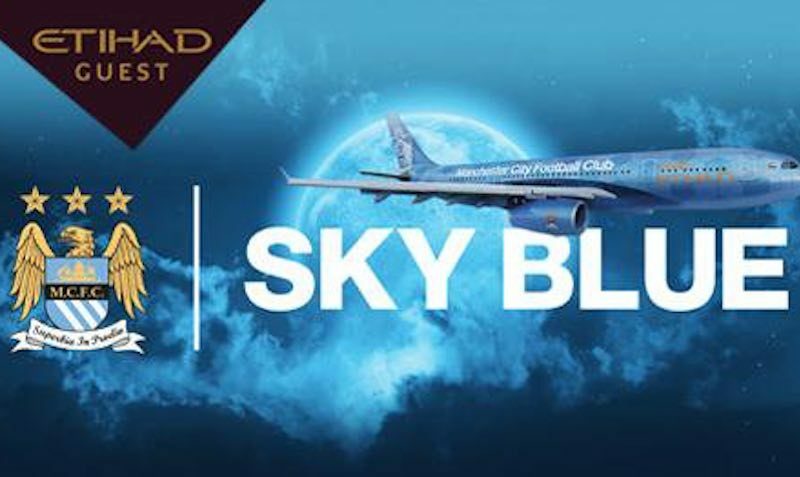 To book, Etihad Guest Sky Blue members should book online entering the promotional code issued to them in their welcome email. 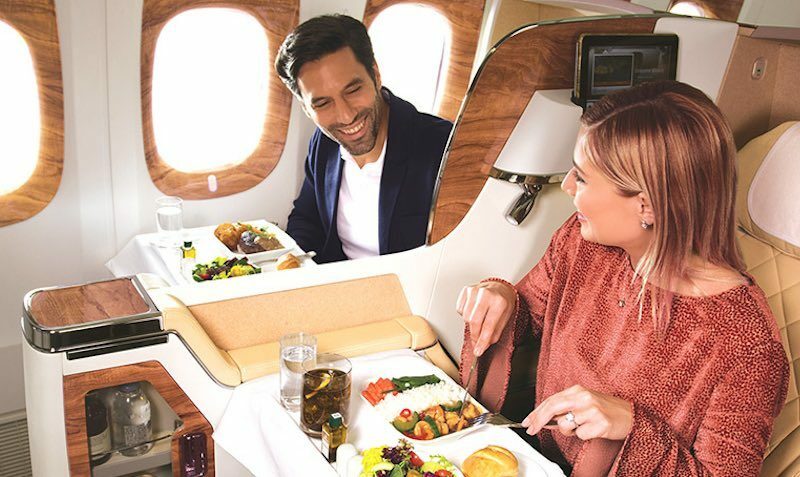 *The 10% discount applies to Etihad Airways operated flights in Economy, Business and First Class, excluding Economy Breaking Deals (T,E), Economy Saver (U,V), Business Breaking Deals (Z), Business Saver (W), First Freedom (R) and the Residence (P). 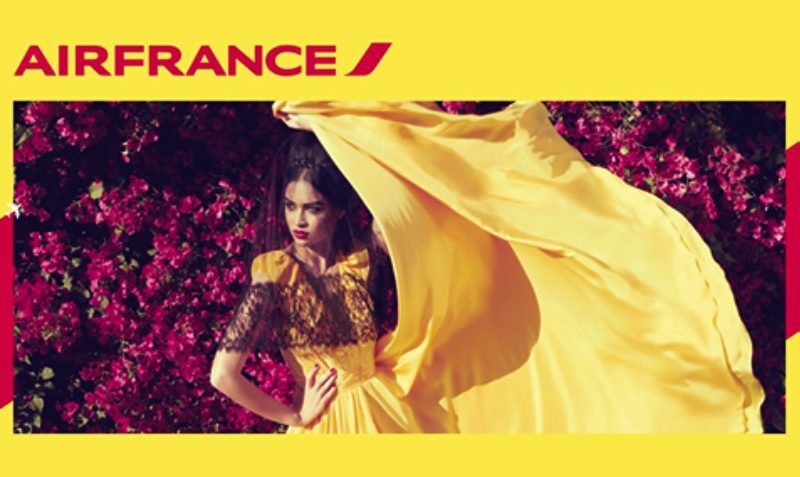 The discount applies to base fare only, taxes, fees and charges are not included. Offer is valid on return tickets only. The fare you will pay will depend on the fare class booked. Valid visas and travel documents are the responsibility of our Guests. 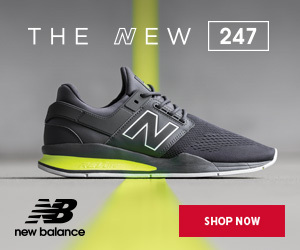 Flight/Day restriction and blackout periods may apply. The Airport taxes are subject to change without prior notice and will be confirmed at the time of booking. Weekend surcharges may apply. Other terms and conditions apply. 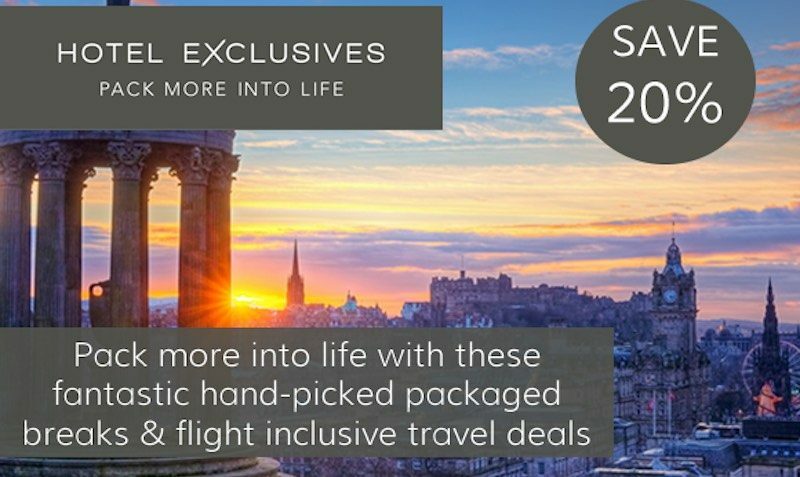 Etihad Guest Sky Blue members can take advantage of a phenomenal offer for travel globally. Enjoy a 10% discount on Etihad Airways flights.